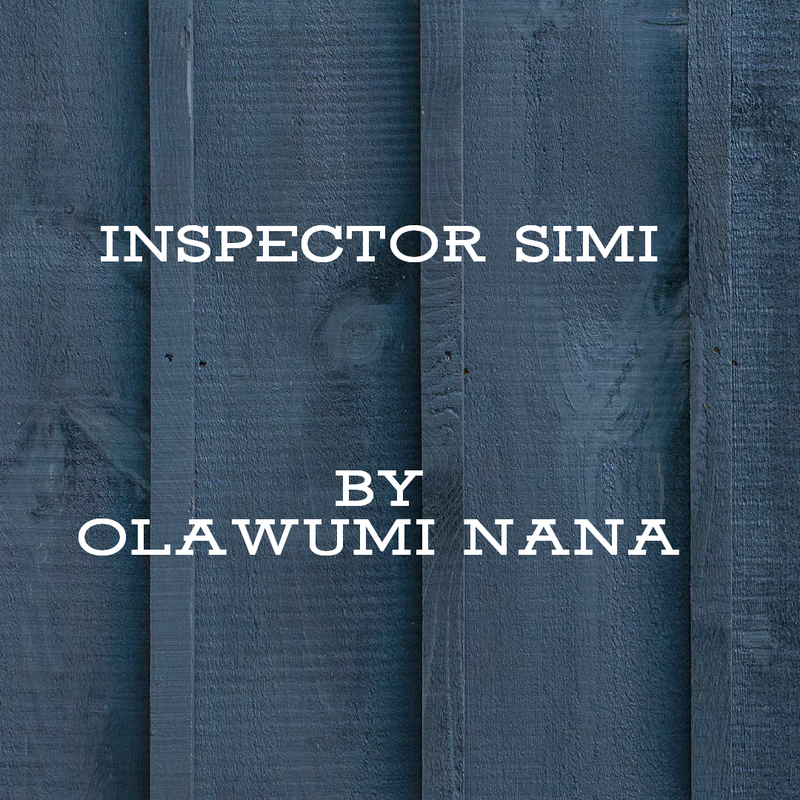 ''Inspector Simi,you are taking up this case.How can a 23 year old lady disappear just like that?I do not like the sort of news I hear these days.I'm particularly intrested in the case,such a beautiful lady'''He said handing over her pictures to me. I looked at the picture and gazed intently. Wow!she is such a beauty,I had instant likeness for her. She even looks likes me,She had a cut on her left eyebrow,same as mine. I felt a bond immediately,cold shivers ran down my spine.Who is this lady?Why should she have such effect on me. I thought still trembling and looking at the pictures in my hand. As i moved out of the building towards the direction of the car park,various thoughts came to my head. From the moment my boss had mentioned the case,i became uncomfortable. What is making me fidget, I asked myself.I sighed, as I opened the door to my car. I got into the car and fastened my seat belt. Could it be that I will not be able to crack this case....never! .........why am I having this thoughts.I had not even opened the file,so!whats working me up.I had been in the Criminal Investigation Department for 7 years now,and i had solved 15 cases on murder,kidnapping,theft,name any case. 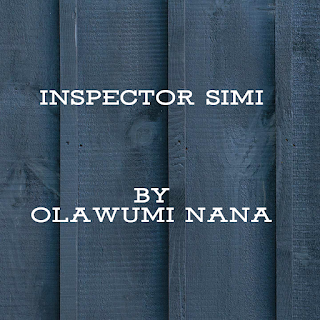 I had devoted my life solely to the Nigerian Police Force and nothing more. The Nigerian Police Force is my life,job,husband,career and my everything. I had scarificed a lot and put so much passion into this job. I had resolved to solve every case in my arms.I'm the Dpo most trusted officer. Looking back at the memory lane of how i joined the the police force,I smiled.